I'm pretty new to the iPhone game. For years I've been lusting over everyone else's whilst I sat with my (rather) cracked Samsung, emoji-keyboard-less. So, when my dad got my phone upgraded at Christmas I was ECSTATIC. I could actually take pictures with it, finally use emojis and - the most important part - actually buy pretty phone cases. Thus, when Caseapp contacted me offering to send me a couple of custom iPhone cases* to show you guys, I practically bit their hand off. 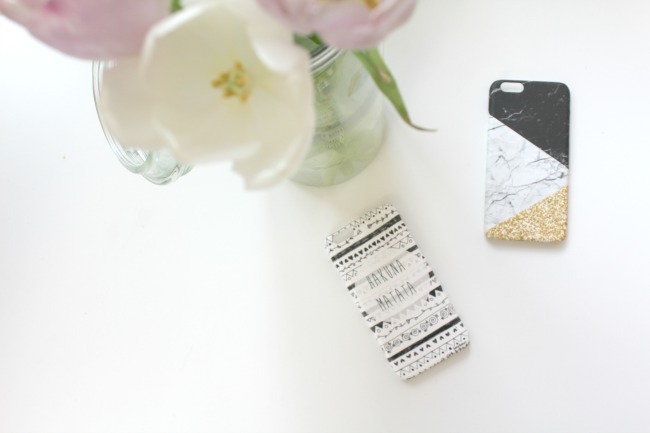 I went for some typical blogger favourites - I didn't own anything marble-y before this so that had to be rectified with the marble case*. And I needed the Hakuna Matata case* because The Lion King is simply amazing and I wanted a reminder to myself to keep your chin up. Plus, since getting it I've discovered the phrase 'hakuna your tatas' and so this phone case makes me giggle every time I pick it up. 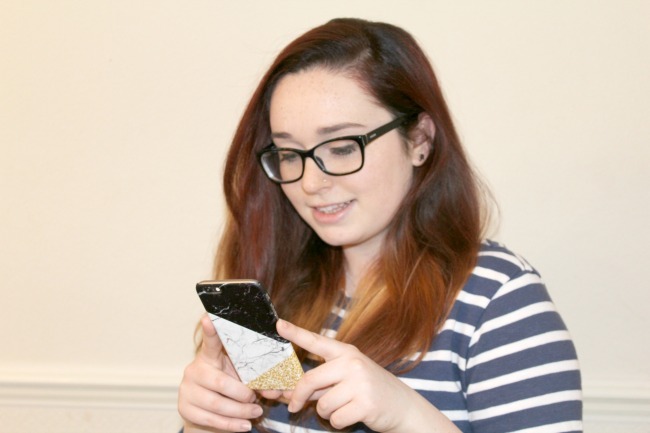 As a little gift to you guys from Caseap, they've given me the code 'STEPH20CA' to share with you all so that you can get 20% off any orders, plus the chance to enter a giveaway to win a phone case for yourself! 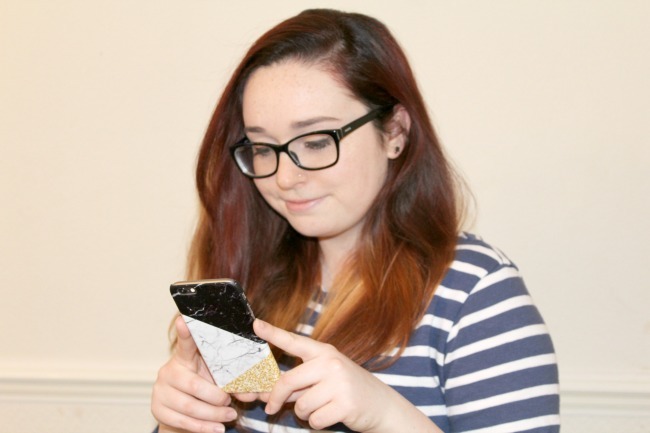 Giveaway rules: - UK entrants only - Entrants must be over the age of 18 or have express permission from a parent or guardian - I am not responsible for any damage to the item during transit or if you are unhappy with the product you receive. I'm always on the search for a new phone case, these are really nice. My current one is broken so I need to get a new one so plus it is always great to have back up cases. Great giveaway! I love the design of these!